Ok, this is cheating a little as I didn't get or first use this in September but I feel this month was when I really started loving this collection. It's a gorgeous pink gold collection of individual £1 eyeshadows. All of them are available as singles but if you buy the whole collection it's £5 (so you get one for free). I love the idea of the versatility of individual shades but them also being grouped in collections of similar shades. The shade 'Just Me', as you can see arrived damaged. I took my chances with it and it was fine for a good month or so but it did recently shatter. I emailed Makeup Revolution about it and not only did they reply on the same day but a replacement was with me 2 days later, how great is that of them? You can see a full review and swatches here. 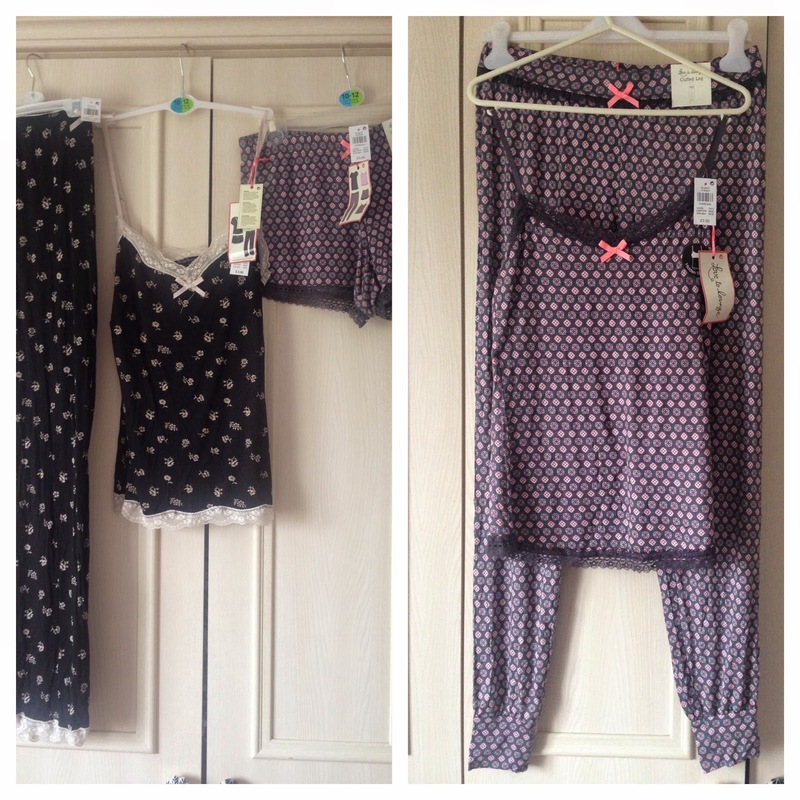 I've been looooving the pyjamas I've been buying from Primark lately! They're so soft, comfy and cute plus the tops come with built in support. You can mix and match t-shirts, vests, full-length bottoms and shorts of the same pattern. I can't wait to buy more as the weather cools down. As much as I love the Rimmel Stay Matte Powder for reducing shine, the coverage ones were far too light and the Translucent one would whiten my face. So I decided to try this out and it worked really well! It's a coverage powder and I have the darkest shade, which is just about OK. I can put it on once in the morning and my face will remain shine-free throughout the day! This is honestly all you'll need if you love neutral shimmers this Autumn. It does have a few matte shades too but I'd say it's dominated by bronze, gold and pink shimmers. 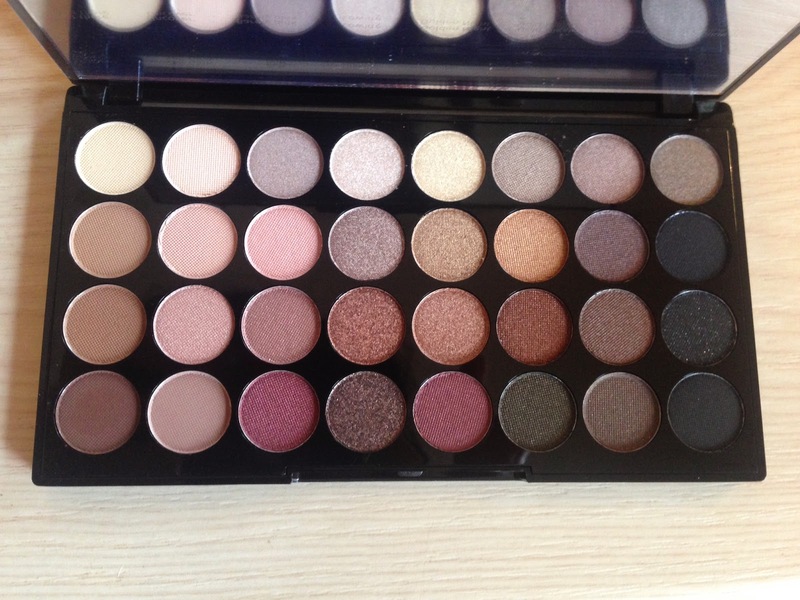 I totally love it and you can get so many looks out of this palette. Out of 32 shades I love and use 27 of them; not a bad strike rate at all! I've reviewed this in full and swatched every shade here. 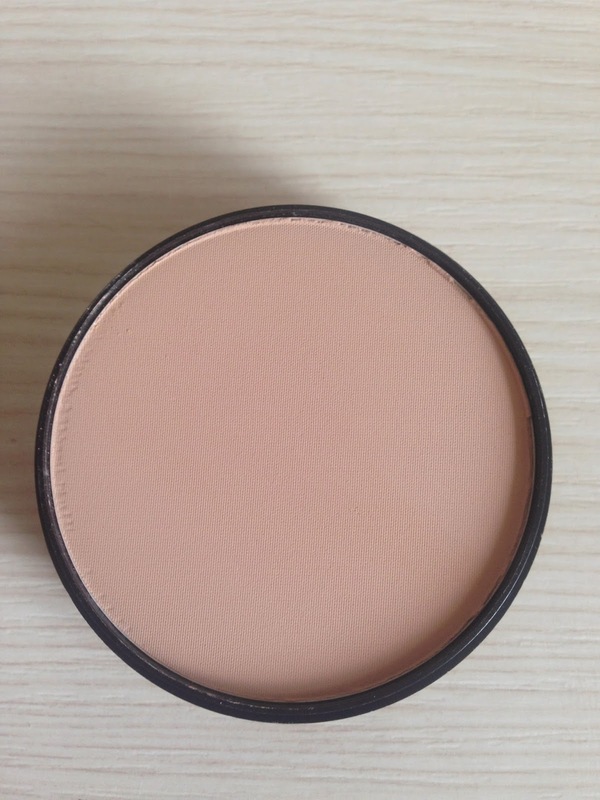 This is my perfect daytime blusher; it adds a subtle flush of warm colour and doesn't dominate your look too much. 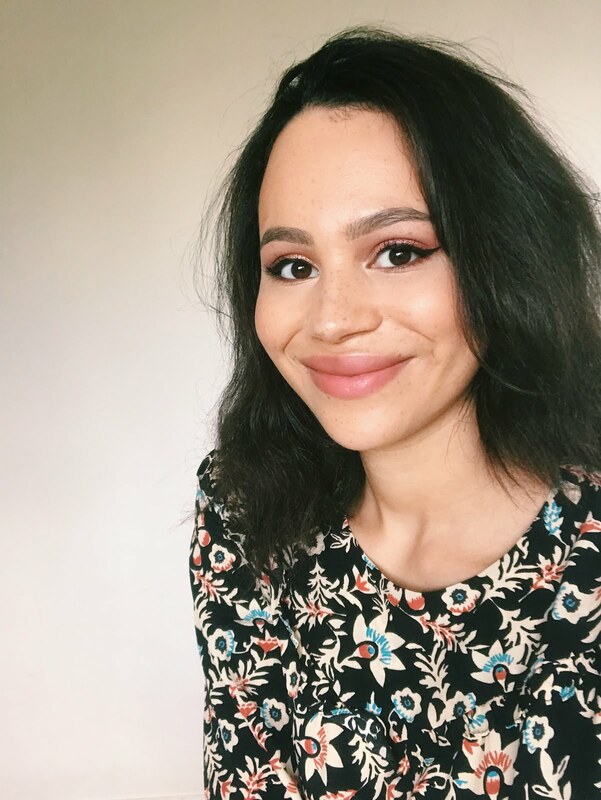 It's a really nice muted peach tone which I also wear if I'm going for bold eyes or lips. You can see a full review with swatches here. These were an absolute steal at £25 so I'm bummed out they've apparently gone up! After forking out £35 for the River Island Molly Jeggings every 6-12 months I wanted a cheaper alternative, as black is always going to fade quickly, though the price increase closes the savings gap. These are so comfy and I love the high-waisted style. I can't see myself ever wearing conventional jeans again! 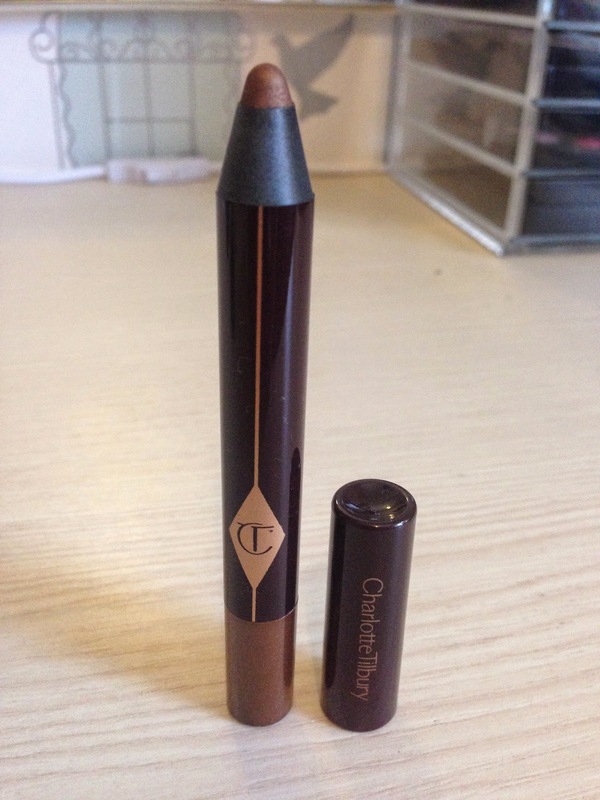 I know £19 is a little steep for a conventional eye pencil but to be honest I think this is reasonably good value and a great introduction to Charlotte Tilbury's brand. There are 2 shades (one for day and one for night) matched to each eye colour. Amber Haze is the nighttime shade for brown eyes. 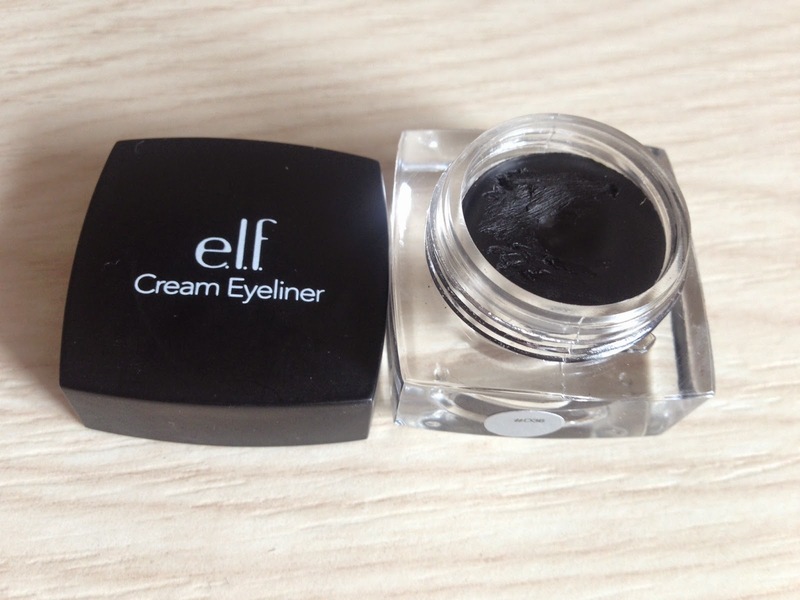 You can use it all over the lid or as a liner and it's such a gorgeous, multi-faceted colour. I picked this set up in the Feel Unique sale half price, so I got a second one to put in my giveaway. The brushes are such fantastic quality and I use most of them daily. I like that the brushes are so adaptable to different tasks and my favourite is the Crease Brush; it's so soft and applies eyeshadow perfectly. I've also picked up Nic's Picks since I got this, so I'll do a comparison post very soon! This shade is so me I can't believe I didn't own it sooner! 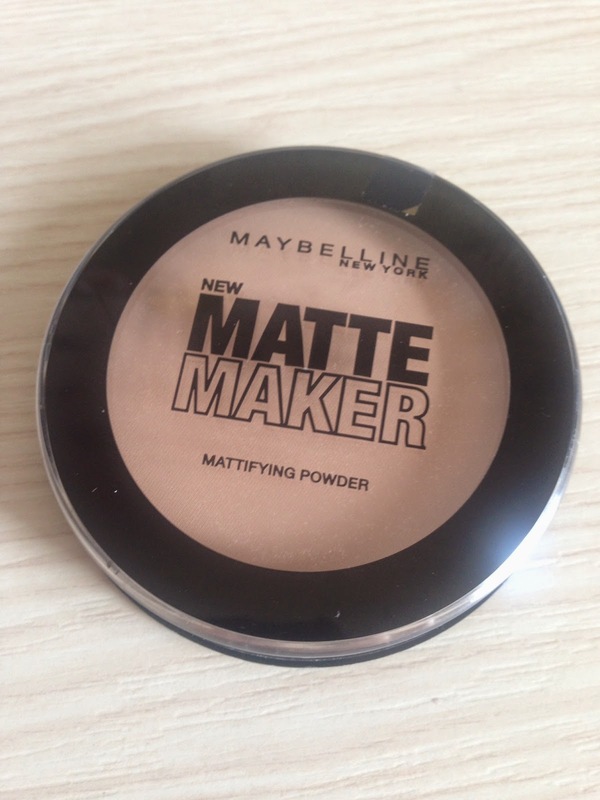 It's a matte shade but very creamy and easy-to-apply. The colour is a really deep berry-red; perfect for Autumn/Winter! 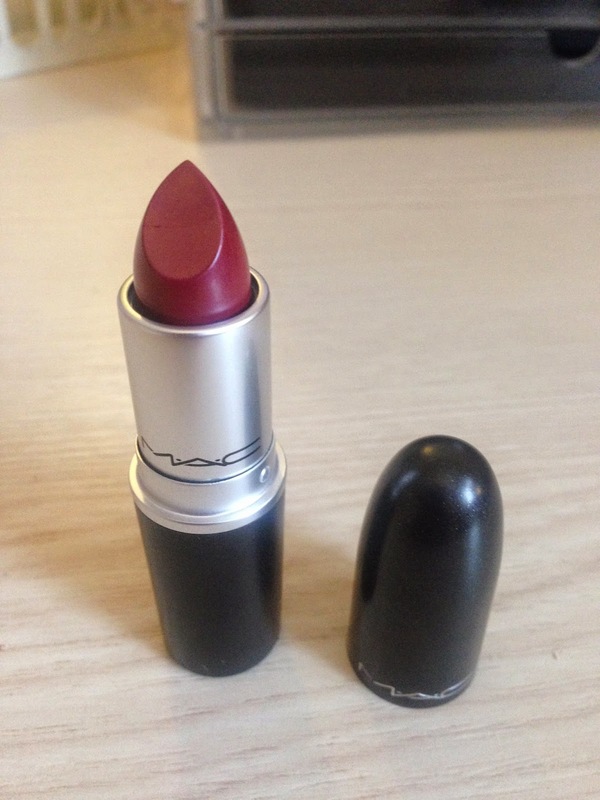 You can see a swatch of this here, along with the rest of my MAC Lipstick Collection. Don't forget to enter my giveaway here to win the Real Techniques Sam's Picks Set, some Makeup Revolution bits and lots more! I can't believe it is the end of September already. I have been buying lots of PJs too! 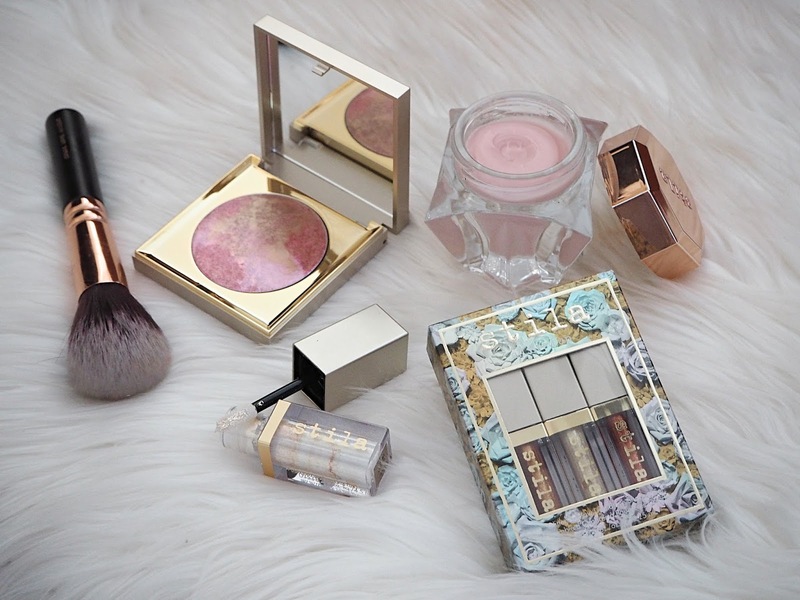 I love the look of the eye shadow palettes, nudes are the best!